We are collecting coats throughout the month of October! 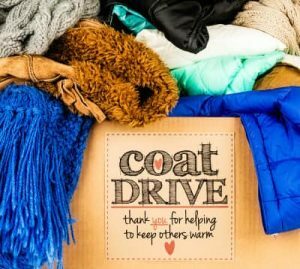 Drop off your coat donations any morning at the church or bring them to service. Last day to donate is Sunday, October 28th. All sizes are needed! 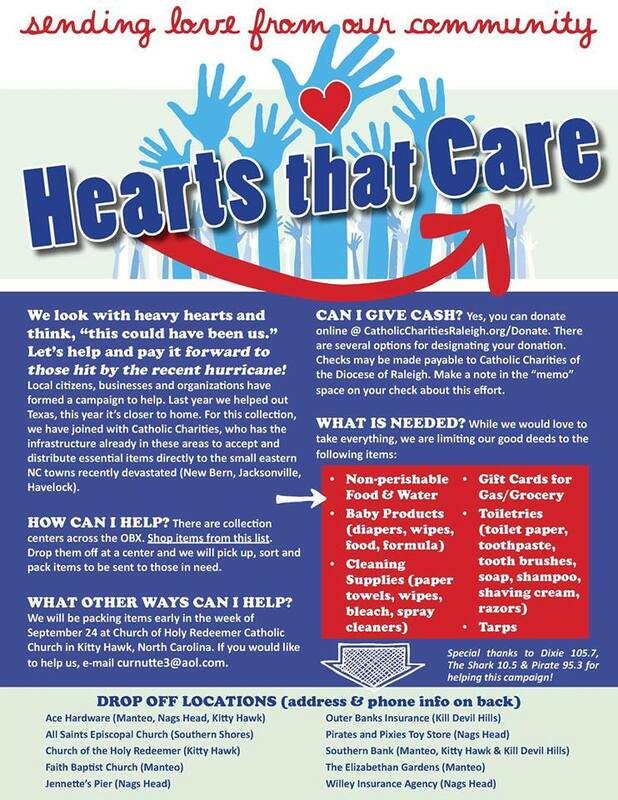 Source Church is having a fundraiser to replace their roof and has asked for our assistance by supplying baked goods. 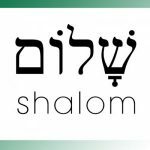 Please bring your bake sale items to the social hall during regular church office hours. Source Church will repackage them for sale. We had a wonderful Homecoming! Thanks to our special guests, Pastor Jerald and Darlene Craddock, for blessing us with beautiful music and a loving message. Thanks to the Men’s Sunday School Class for the plentiful and delicious meal served after worship. Both Body & Soul were fed! 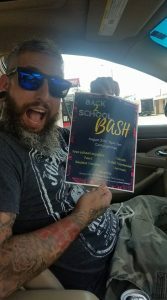 Back To School Bash … is going to be awesome ….